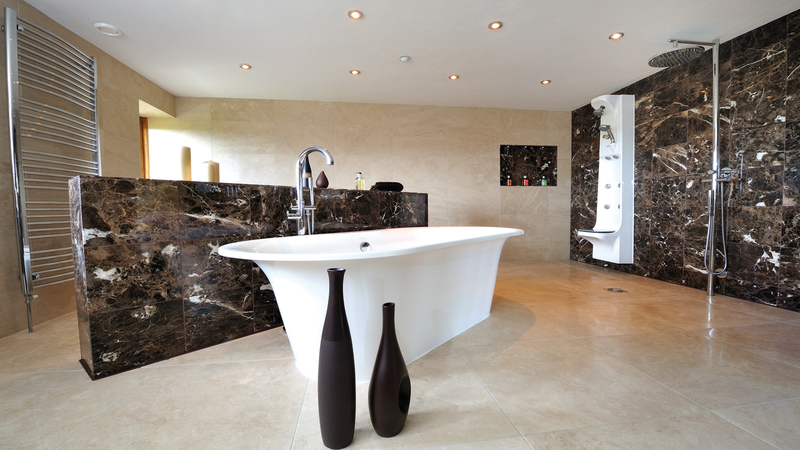 Also called Blue Stone, these tumbled marble tiles have tones of blue and black colours within the tile. They are hard wearing and suitable for most projects. Tumbled finish also gives an aged appearance.